We scored a lot of Colorado omiyage during our visit to Denver. 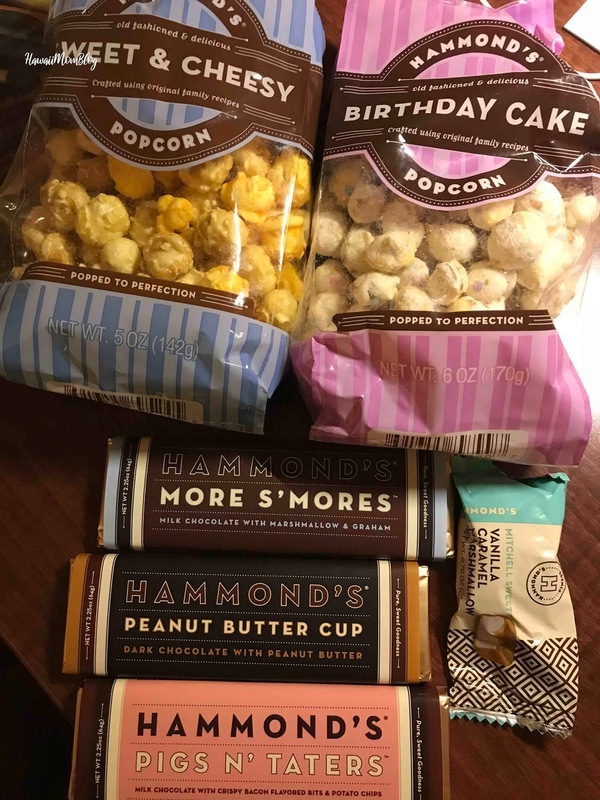 We ended up with lots of chocolates and popcorn, as well as jerky and snack mixes. 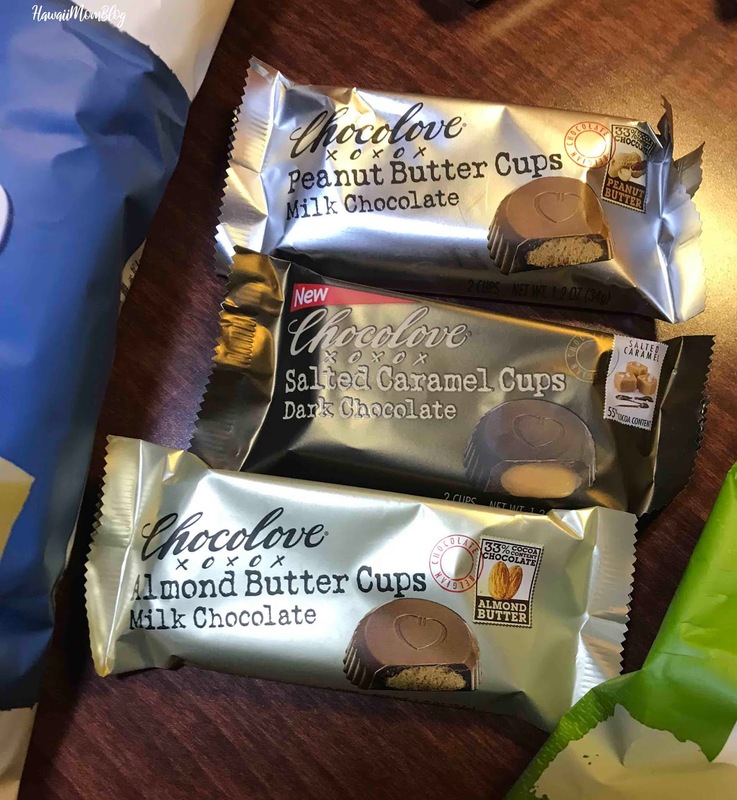 It was quite easy to find made-in-Colorado items wherever we went (especially since brands like Boulder Canyon, Rocky Mountain Chocolate Factory, and Chocolove can be found almost anywhere). Thanks for picking up some Bubba's here in Colorado. Hope you enjoyed your snacks!